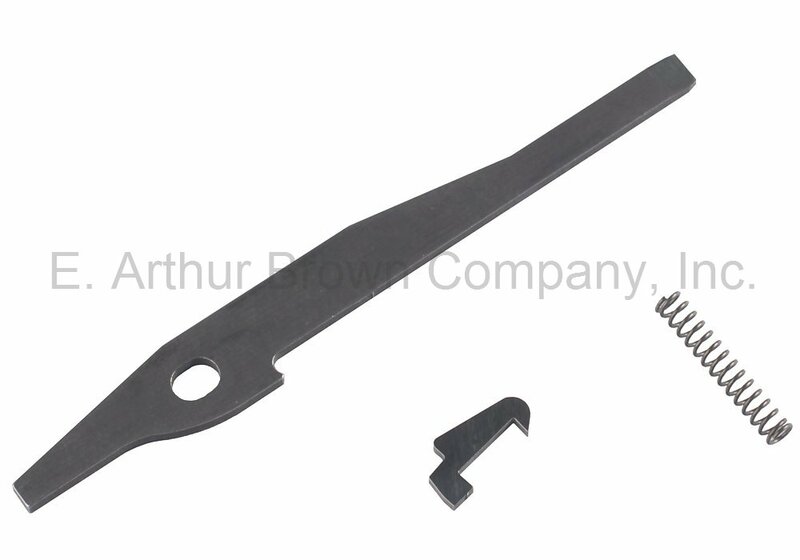 - Upgrades your 10/22 firing pin and extractor to eliminate light hits and stovepipes. The Volquartsen Bolt Tune-Up Kit for the Ruger 10/22 (22 LR model only) rifle contains two of our most popular items ever: the Exact Edge Extractor and our SureStrike Firing Pin. This kit is designed to eliminate light hits and stovepipes.